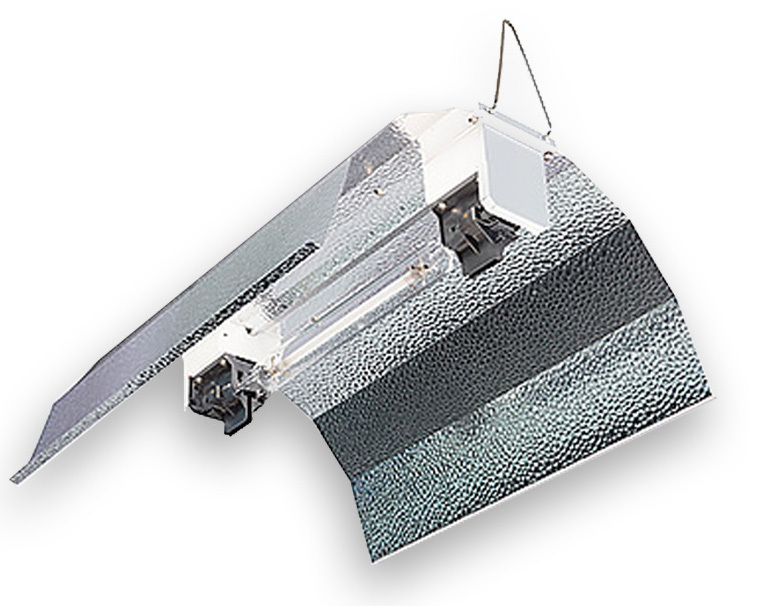 This reflector is the most simple and economical way of using the higher end 1000 watt 400 volt lamps on the market. Sol-Digital products are known for their quality and reliablity so you can be confident that this simple design will deliver spot on results at an affordable price. 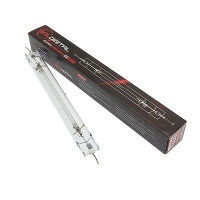 The Sol Digital Double Ended Euro Reflector is to be used with the Adjusta-watt 400Volt 1000W e-lite kit.